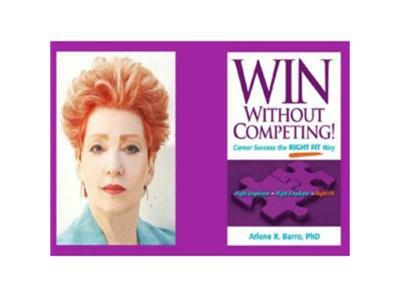 "Speaking Up" Dr. Arlene's guest is women's media innovator Pat Lynch, founder and CEO of WomensRadio on the web. Passion, commitment, and speaking up have propelled Pat from being a U.S. Senate “staffer,” to becoming the first woman-owned advertising/marketing firm in the South to establishing the web's first nationally syndicated talk channel – The WR Channel. You can do it, too!